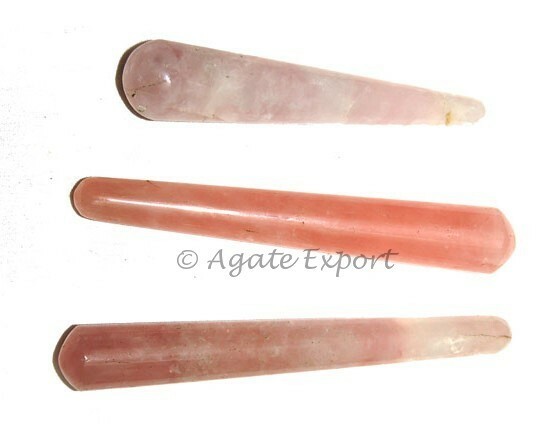 Rose Quartz Smooth Massage Point works at a deep level. It will soothe your mind. You can avail it on Agate Export.